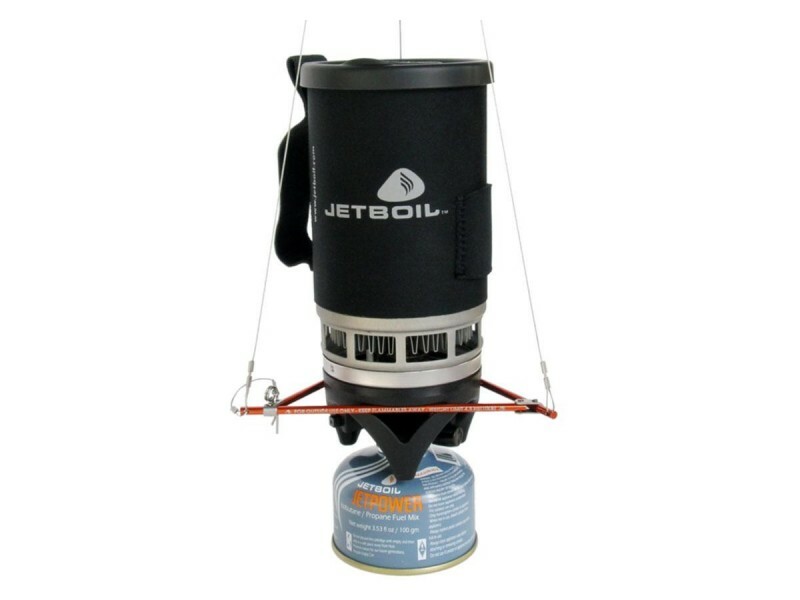 JetBoil Hanging Kit is compatible with Zip, Flash, Flashlite, MicroMo, MiniMo, and Sumo cooking systems. Jetboil Hanging Kit its also used with the Fry Pan and 1.5L FluxRing Cooking Pot attached to a burner assembly. Perfect for big wall climbs or backcountry ski trips, the Hanging Kit is lightweight and easy to use. The kit attaches securely to your PCS/GCS burner for suspended cooking with any PCS/GCS vessel.